30 Years of Cultivating Soils, Souls & Minds, is the result of contributions from many people. 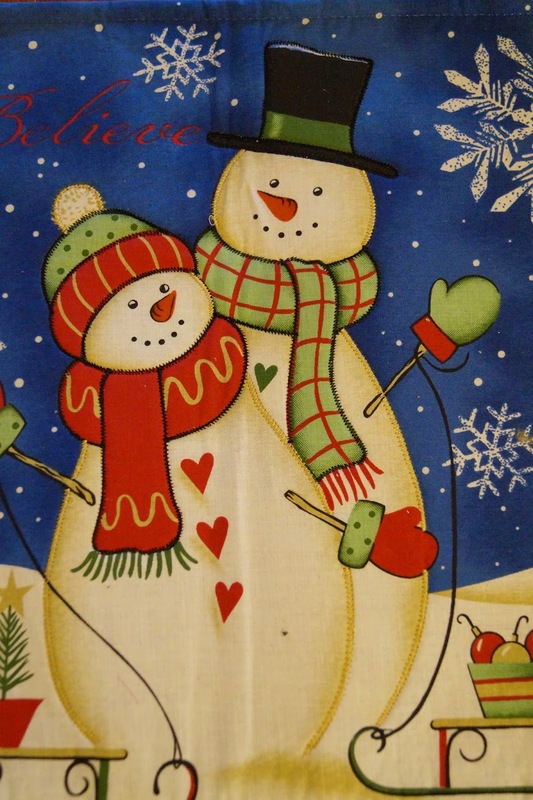 The contributors are Master Gardeners of Greene County (MGGC) volunteers, leaders, and individuals who were at one time Master Gardeners or who continue to be a Master Gardener in other locations. Much of the material in this book was documented in the original Chapter newsletters, The Grapevine, and in minutes from Board meetings and general membership meetings as well as numerous personal interviews. The Grapevines were skillfully “untangled” to give readers a true picture of the rich history of this volunteer organization. Master Gardener programs are offered by the University of Missouri Extension is a partnership between the University of Missouri and the United States Department of Agriculture in cooperation with local governments and local people. The Board of Curators of the University established the Extension Division in 1910. Ever since then, University of Missouri Extension has been helping people make their lives better. 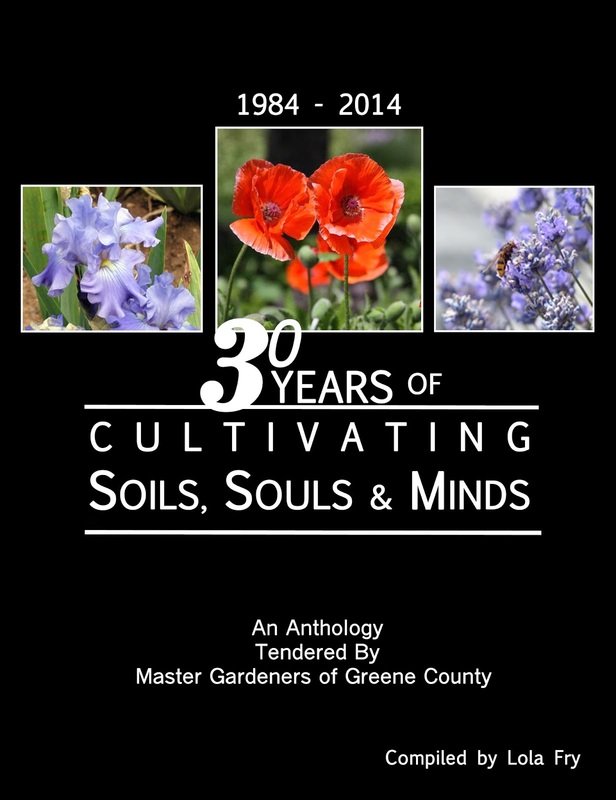 This Anthology includes history dating back to the Civil War time and gives great detail about how the Dial-A-Gardener volunteer service was born and later became the skeleton for developing into a Master Gardener program. Three University of Missouri Extension specialists have coordinated the Master Gardeners of Greene County Chapter since inception in 1984. Open the pages of this book and read about the development of the Chapter under the capable coordination of John Lower, Gaylord Moore, and current coordinator Patrick Byers. 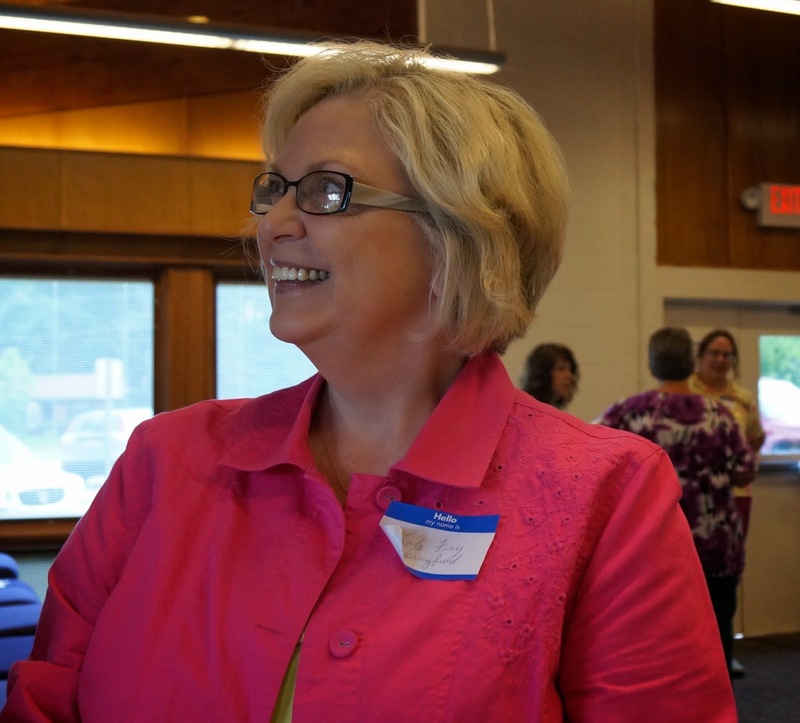 The reach of the programming of these three specialists has been greatly expanded by the service of the Master Gardeners of Greene County. Read further and learn about this service. Demonstration gardens have provided a “living laboratory” of horticultural expertise shared with the public. Drought tolerant plants, herbs, ornamentals, fruits, vegetables, turf - all are displayed and described. The Hotline, the “go to” source for all things horticultural, annually assists over 1500 gardeners. Volunteer-organized and executed displays, presentations, workshops, tours, and writings reach thousands more of our citizens with science-based, locally relevant information. The reader will also note significant events and developments in the Chapter history. The Master Gardeners of Greene County have hosted the Missouri Master Gardeners State Conference three times, in 1998, 2006, 2013. And with style – the most recent conference attracted over 400 attendees who went home afterward with a greater appreciation of horticulture, Ozarks-style! The Chapter was a founding partner in support of the Springfield-Greene County Botanical Center and enjoys a close relationship with the many gardens and groups associated with the center. In between the lines of this book are years of dedicated service – intellectual, physical, sometimes sweaty, always with style! This book is dedicated to the many volunteers of the Master Gardeners of Greene County who have served our citizens so well. If you enjoy gardening, volunteering or history, you will certainly find this book an outstanding read. Deadline Extended to August 10! 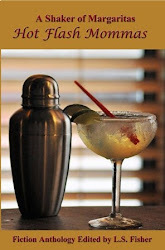 Mozark Press seeks fiction stories for an upcoming anthology, A Shaker of Margaritas: That Mysterious Woman. 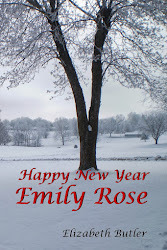 For this anthology, we are looking for mysteries with a female protagonist. Send us your cozies, soft-boiled mysteries, suspenseful tales, capers, or whodunits with a strong emphasis on character, plot, and good old-fashioned storytelling. Payment of $20. See complete guidelines at www.mozarkpress.com.  If your story is selected for the anthology, you will be paid $20 upon publication. books at 60% of retail price + postage.  You will receive a free copy of the book with your story in it if you pre-purchase a minimum of one copy at the author’s discount.  Stories must be between 2000 – 3,500 words.  Only previously unpublished works will be considered.  Keep the story clean—consider a PG rating.  Must be written in English.  One entry per person.  Twelve point, Times New Roman, double spaced.  Send title page and story in a single Microsoft Word document attached to email.  On the title page, give your name, contact information—address, phone number, and email address–word count, a short bio (150 words or less) written in third person, the title of the story, and first line of the manuscript.  Proofread. Typos and grammatical errors will send your story to the bottom of the pile.  Read your work aloud to see how it flows.  Use conversation to move your story.  Don’t get hung up on back story. We want to know what’s going on now. 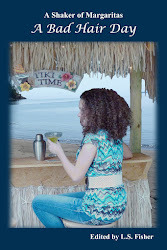  Have a critique group read your story.  Do not use styles—with fancy formatting. You wouldn’t believe how hard they can be to remove!  Use one space following the period at the end of a sentence. (I learned to type with two and you can break the habit with practice). 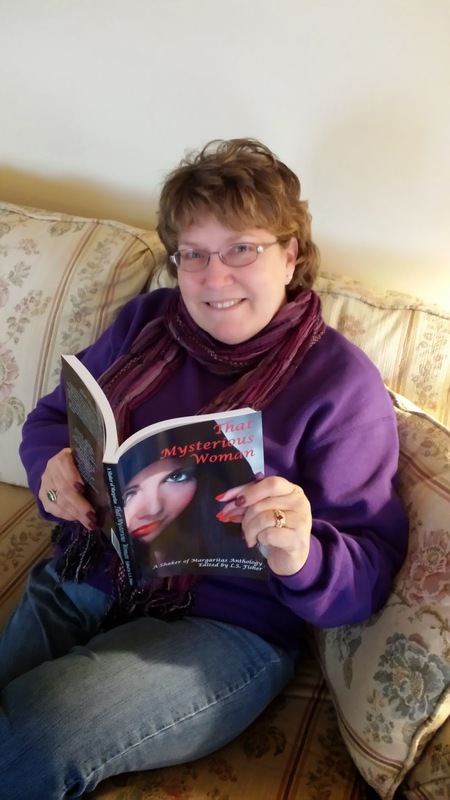 That Mysterious Woman--Have You Submitted? 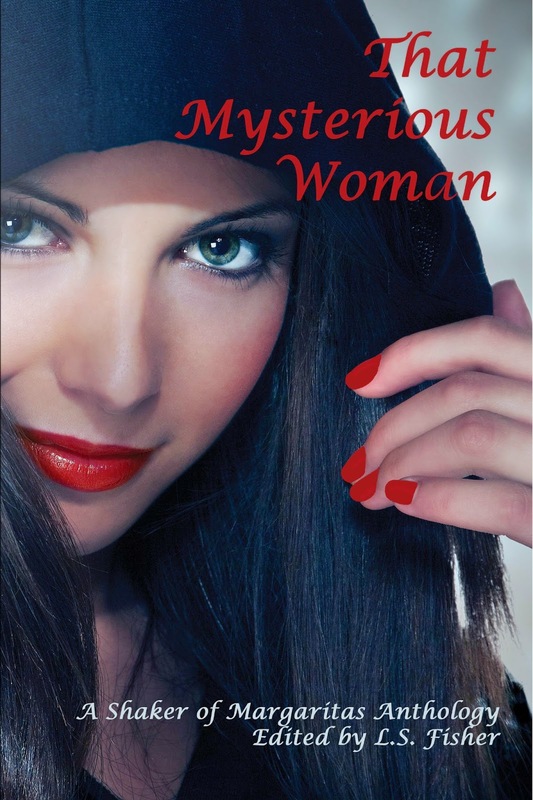 Have you been working on a story for That Mysterious Woman? This will Mozark Press's fourth Shaker of Margaritas anthology. We have already received some terrific stories, and we would certainly love to read yours! Submissions end on July 25th. For information and complete guidelines visit www.mozarkpress.com. 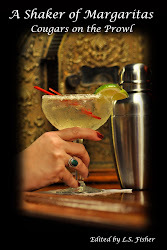 Notice: Mozark Press seeks fiction stories for an upcoming anthology, A Shaker of Margaritas: That Mysterious Woman. 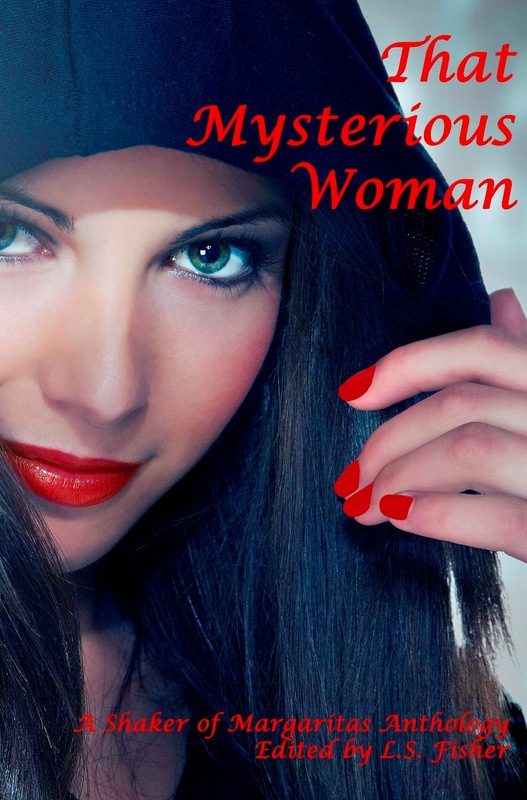 For this anthology, we are looking for mysteries with a female protagonist. Send us your cozies, soft-boiled mysteries, suspenseful tales, capers, or whodunits with a strong emphasis on character, plot, and good old-fashioned storytelling.